Bus and truck accidents related to driver fatigue often happen because drivers have been tampering with the paper logbook by not accurately reporting the time they really spent behind the wheels. 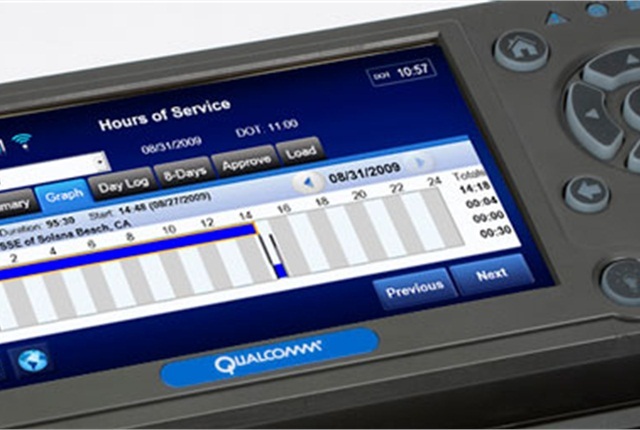 To reduce hours of service violations and decrease the paperwork burden associated with hours-of-service recordkeeping, the Federal Motor Carrier Safety Administration proposed yesterday the use of mandatory Electronic Logbooks for interstate commercial bus and truck companies (dowload proposal here). The proposal covers all technical aspects of the electronic logbook as well as the costs and benefits for commercial carriers. To protect the drivers from harassment, the device will have the option of being muted or turned down when the driver is in sleeper berth mode.